So I am back on the plan except, there's always an except, that on Friday I had a little celebration with some neighbours. It involved lots of Prosecco. 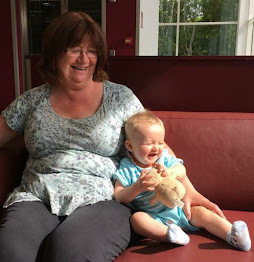 Food wise I have been good, no sneaky choices or uncounted Syns. It's been tough but I am so determined to get to my target weight. With the weather being warm salads appear more and pea shoots are back in the shops which add another flavour. I lost a pound. I'm pleased with that after my naughtiness on Friday. That's what I love about Slimming World, one slip doesn't ruin the plan. I know I could lose more by being very strict but I have at least another four months doing this and I need it to be a little flexible for me to stick with it. I also made a bit of a booboo. I bought yoghurts from Lidls, the fat free ones are Syn free. I didn't check them, I just bought six of various flavours, one was strawberry. It was delicious, really creamy and.....you guessed it. It wasn't fat free. Over 5 Syns in one pot! I could have had cake for that. It just reminds me to check everything carefully. 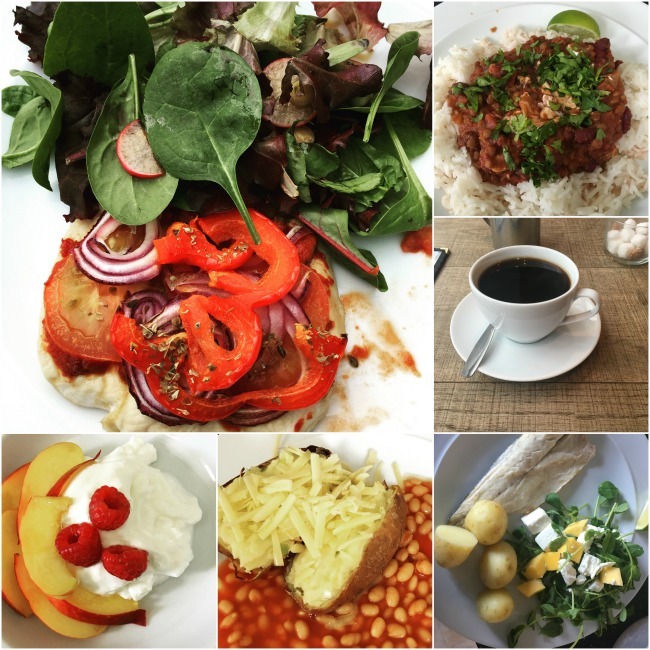 What Have I Been Eating This Week? My target date has stayed the same, one pound lost per week is my goal. I'd love to lose more but my next target is to break the stone barrier. i am half a pound over the stone so once I lose that I will feel like I've achieved something. I only have two pounds to lose to reach two stone lost. That sounds good, only another two to go. See you next week. 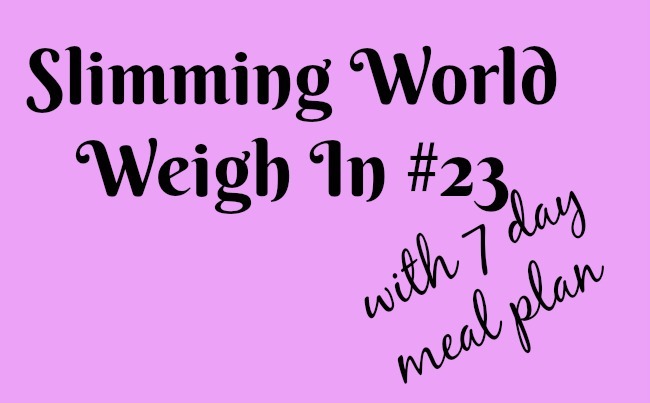 If you are on Slimming World, or any other plan how are you doing? What is your favourite on plan meal?